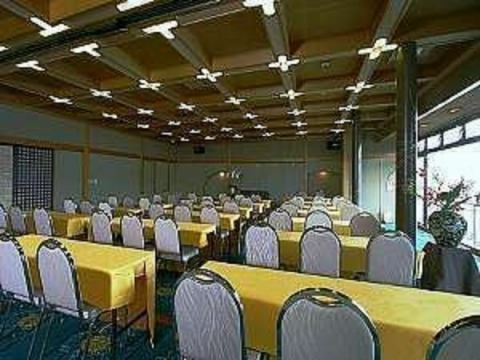 We offer a wide range of banquet halls to conference rooms available for group training etc. We respond to various needs. Front desk incorporating smart check-in. Guest's check-in procedure please enjoy tea in the lounge. A small rabbit is greeting you gently. 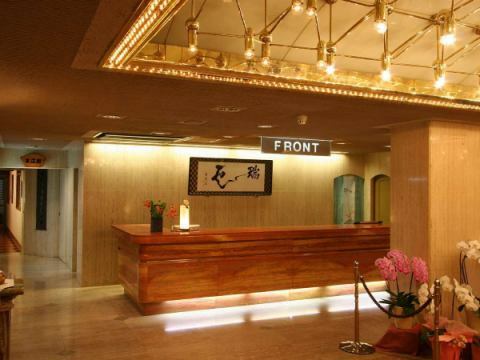 Check-in is an exquisite lounge of the hotel with its sea view. Take a breath of tiredness of your trip, please stop at Shizuoka Tea. After having tea, we will guide you to the room. 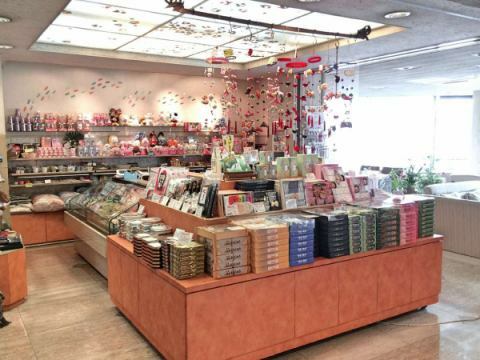 How about souvenirs etc in memories of Atami trip? We also sell pillows that are popular in the guest rooms. Of course courier service is also available. CAFE lounge that plugs in the sun for the daytime. In the evening it will be a club where you can enjoy the night view of Atami. Private outdoor bath on the 4th floor. 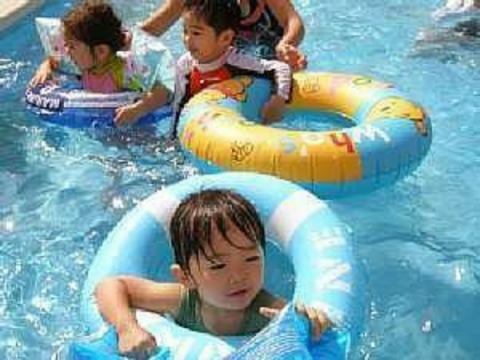 It is a popular bath that you can use by charter alone for your family. You can take a bath for about 45 minutes per pair. We are preparing for free.Of course the hot spring. We will set according to the number of people. Please help us deepen your mutual friendship with the Japanese Kaiseki Cuisine. Children's swimming pool about 70 cm deep. Mothers and others are using it with confidence. When holding fireworks festival, it is a special seat that will also be a fireworks bleacher. 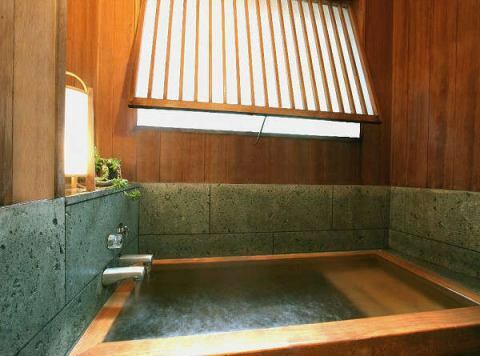 Hotspring tax adult 150 yen (child free) separately. Copyright © 2016 月の栖熱海聚楽ホテル All rights Reserved.